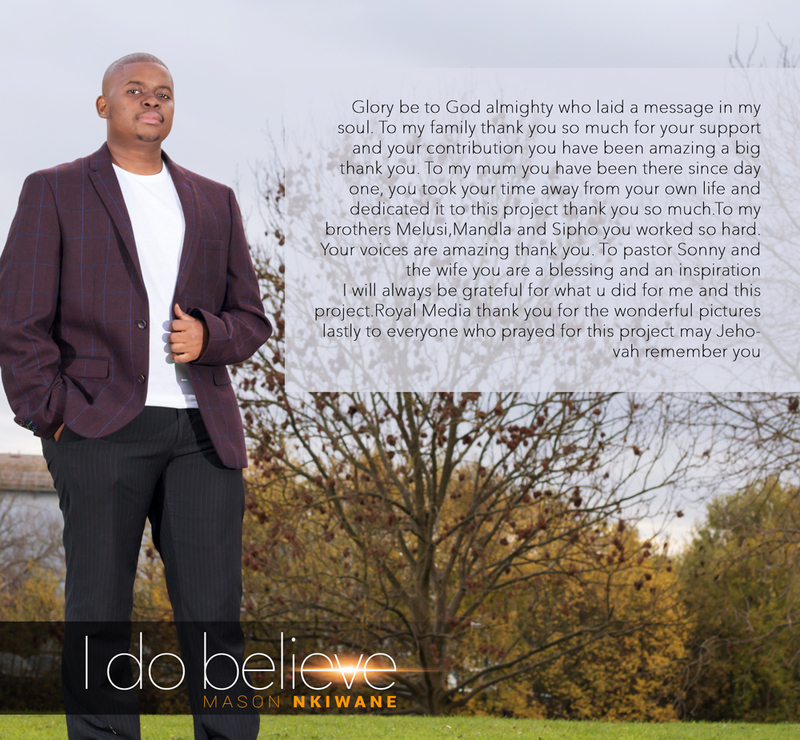 Mason Nkiwane born October 8 1990,born inBotswana. I am a young man who loves God with all my heart . Singing and dancing for Him brings me close Him.